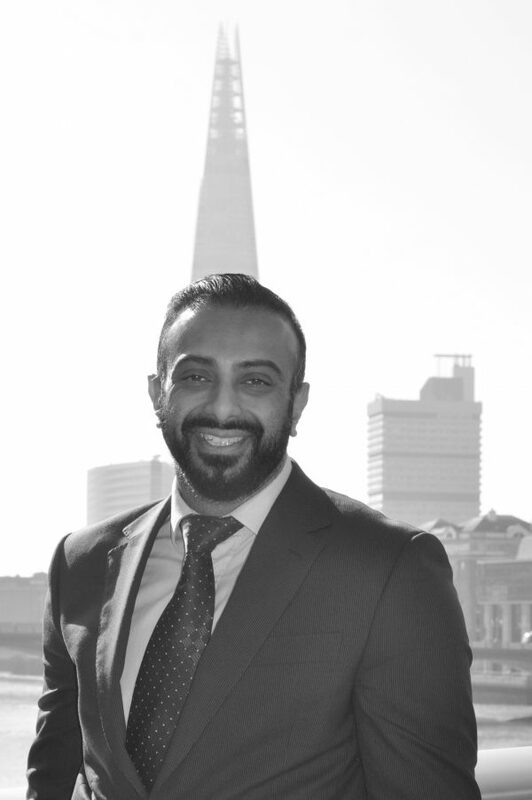 Talvinder is an enthusiastic and self-motivated compliance professional with over seven years’ experience working within AML and Compliance divisions for Investment Banking, Retail Banking and Investment Advisory Companies. His dynamic personality assists him to excel at facilitating change. His role at Temple Grange Partners centres on providing Transaction Monitoring subject matter expertise for our client. He has a proven ability to operate comfortably at all levels with a track record of demonstrating a balance of strategic thinking, practical ability and problem-solving skills.